You can deduct mortgage interest payments on Schedule A of IRS Form 1040. A new home comes with an array of new expenses, from safety inspections to mortgage insurance. To help make buying a house more affordable for more Americans, the IRS allows you to deduct your mortgage interest payments on your taxes. Each interest payment you make on your mortgage can mean paying a little bit less to Uncle Sam. The IRS's definition of mortgage interest extends beyond the interest payments you make on your mortgage principal. 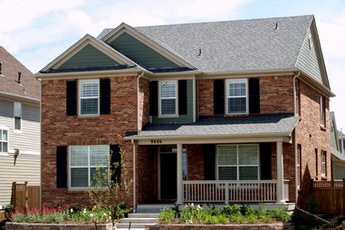 For tax deduction purposes, mortgage interest also includes upfront mortgage insurance payments, which are required for Federal Housing Administration loans if your down payment is less than 20 percent; and annual mortgage insurance premiums, which are required by most lenders for as long as your mortgage principal is 78 percent or more of the home's value. Your lender should send you a copy of Form 1098 in the January following each year in which you made mortgage interest payments totaling at least $600. If you paid less than $600 in interest, you can still deduct the amount even if you do not receive a copy of Form 1098. Write the total amount of mortgage interest you paid over the previous year on Form 1040, Schedule A, line 10. Remember to include mortgage insurance payments in this amount. Your household income influences how much, if any, mortgage interest you can deduct. If you're single or married filing jointly, you can deduct the full amount of interest payments if your net annual income is under $100,000. A married person filing singly is entitled to half the amount of a married couple filing jointly. If your net annual income is over $109,000, you cannot deduct any mortgage interest. If your net income falls between these amounts, you can reduce the amount of mortgage you paid by 10 percent for each $1,000 above $100,000. 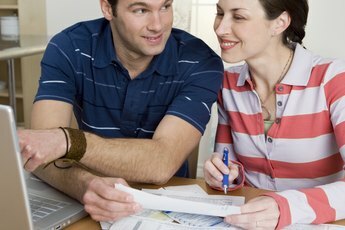 A married couple filing separate tax returns or unmarried partners who own a home together may want to divide the mortgage interest payments across both tax returns. To do this, simply write "see attached" next to line 11 of Schedule A and attach a separate piece of paper to each return explaining how you divided the deduction. This documentation should include the other person's full name and address. 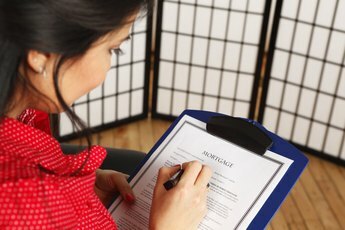 In some cases, you may pay too much mortgage interest. For example, if your down payment is less than 20 percent of your home's sale price, you likely have to make mortgage insurance payments until you pay your principal down to under 80 percent. Many homeowners roll these expected payments into their original mortgage amount, so if you pay down your principal early, you are entitled to a refund of some of those payments. Report any interest payment refunds on line 21 of Schedule A. 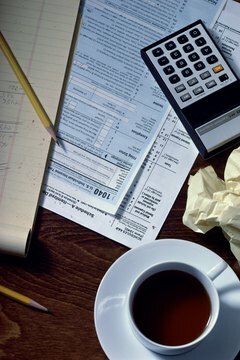 What Mortgage Fees Are Tax Deductible? Is Mortgage Interest an Itemized Deduction? 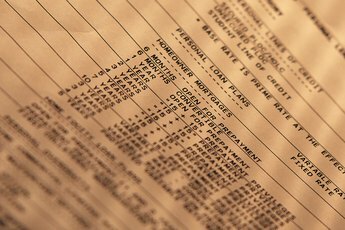 How Is Mortgage Interest Deduction Calculated?